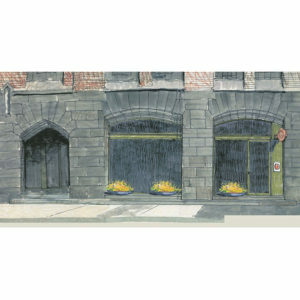 Thinking Pilsen? How about the experts? 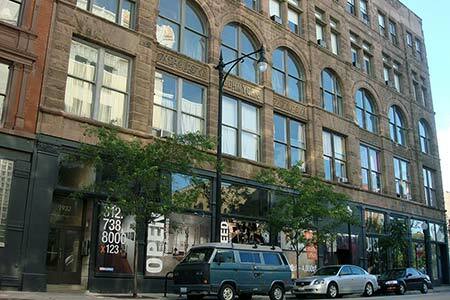 With a family history in Pilsen dating back to 1914, John Podmajersky III started Podmajersky™ in 1987. 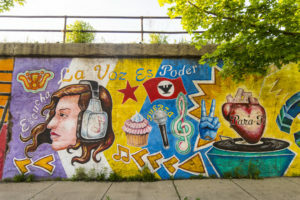 Dedicated to building Pilsen East/Chicago Arts District into an exciting urban community, the company now owns and manages several contiguous blocks along South Halsted Street in this Lower West Side neighborhood. 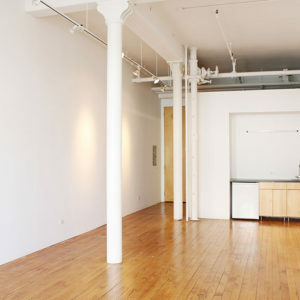 Known for creating some of the most interesting loft space in Chicago, we offer space for rent in categories such as artists’ work lofts, loft apartments, retail space, gallery space, showroom space, loft office and creative industrial space. 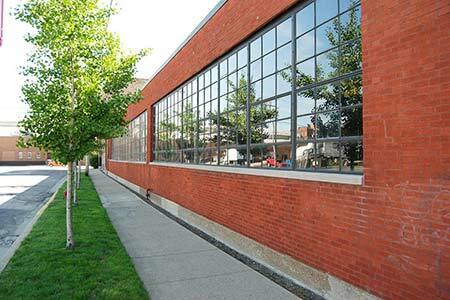 Give us a call and find out how our 100 years of on the ground experience can open the door to your new….Home, Office, Retail or Industrial Space. 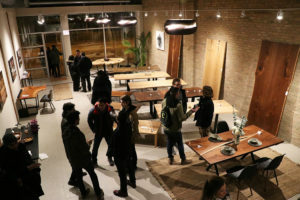 Learn about what makes the Pilsen East / Chicago Arts District area unique and the benefits of opening your business here. 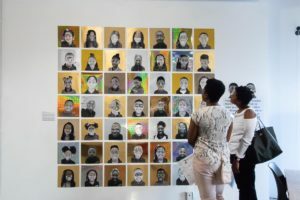 The Chicago Arts District hosts 2nd Fridays Gallery Night, the monthly opening receptions at the galleries and artists’ studios centered around South Halsted Street, beginning at 1711 and ending at 2005 South Halsted Street in Chicago. 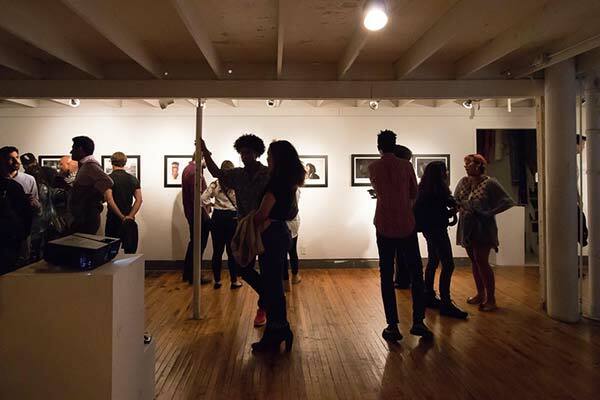 Come visit the creative spaces in the Chicago Arts District at South Halsted Street as they showcase an exciting display of art and artists from Chicago and beyond. 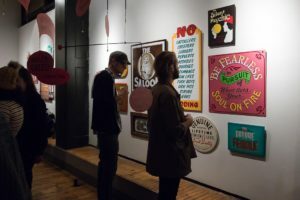 This unique art community opens its doors, free of charge, and lets you get up close and personal with the art and artists. 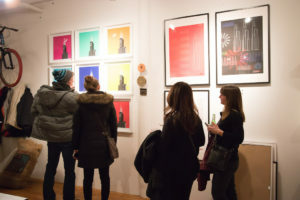 Pick up a map at the information center at 1945 S. Halsted Street and explore the city’s most vibrant art community, the Chicago Arts District! 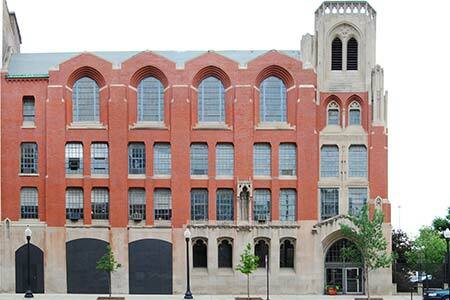 Subscribe to receive Chicago Arts District updates. 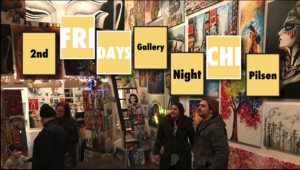 2nd Fridays – October 2017 – Tonight! 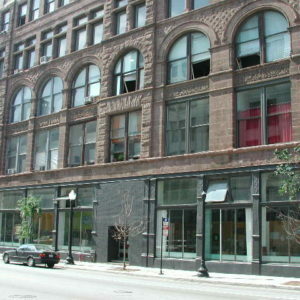 Podmajersky, Inc. is a third generation family owned business dedicated to building the Chicago Arts District as an exciting urban community. 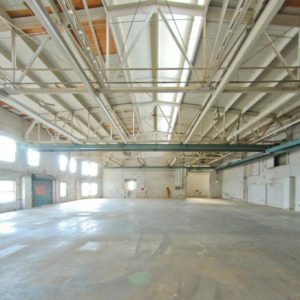 We offer gallery/retail, office, light industrial, residential and artists lofts for lease. 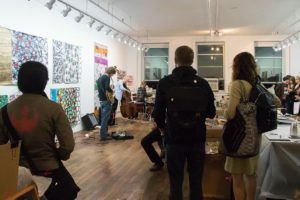 Copyright 2019 © Podmajersky, Inc.